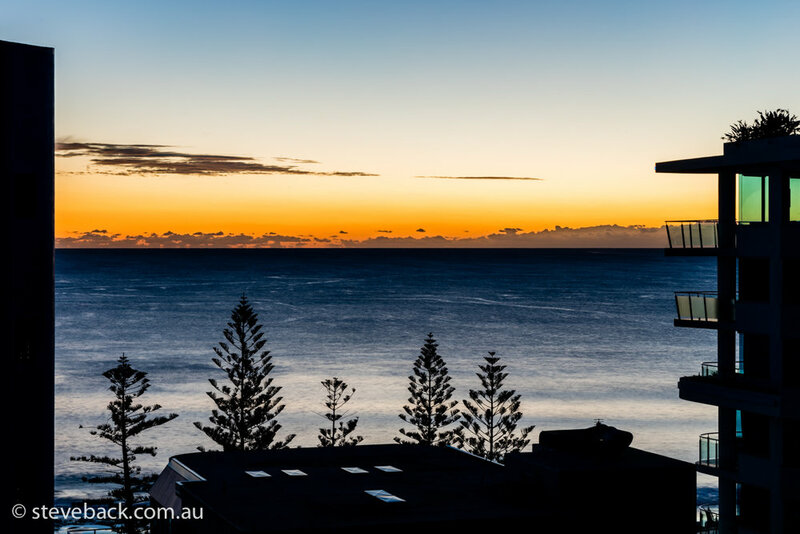 First Light Mooloolaba, drone, interiors and exterior photography of Mooloolaba resort. 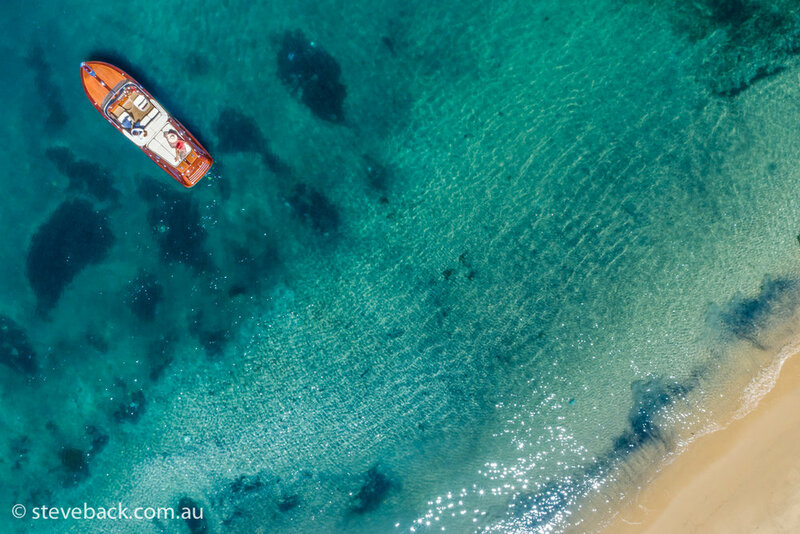 Aerial photography shoot for Australian Rail Track Corporation (ARTC). Shooting their end to end operations in Sydney, encompassing Port Botany, Enfield and Chullora Rail yards, Tahmoor cutting and two locations in the Southern Highlands.